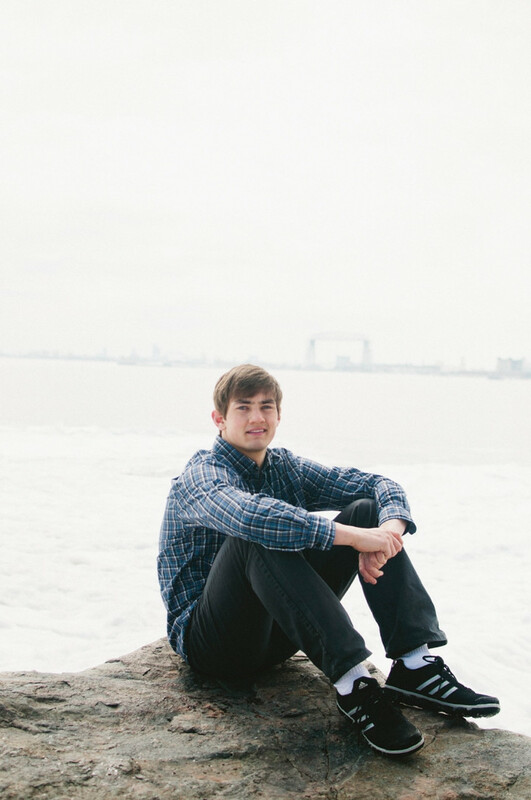 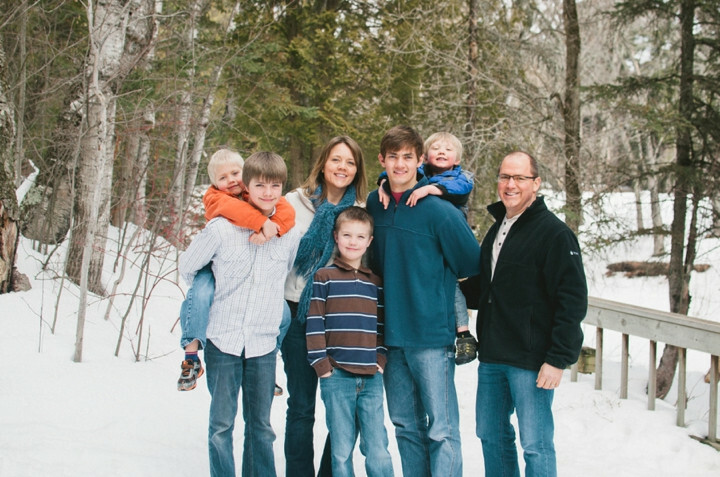 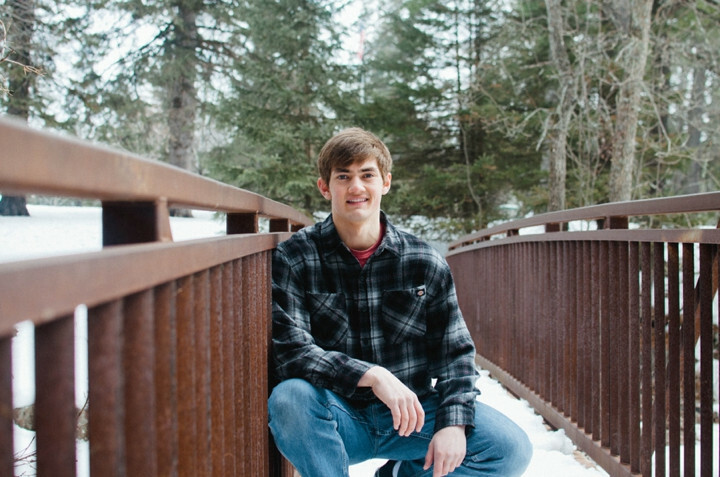 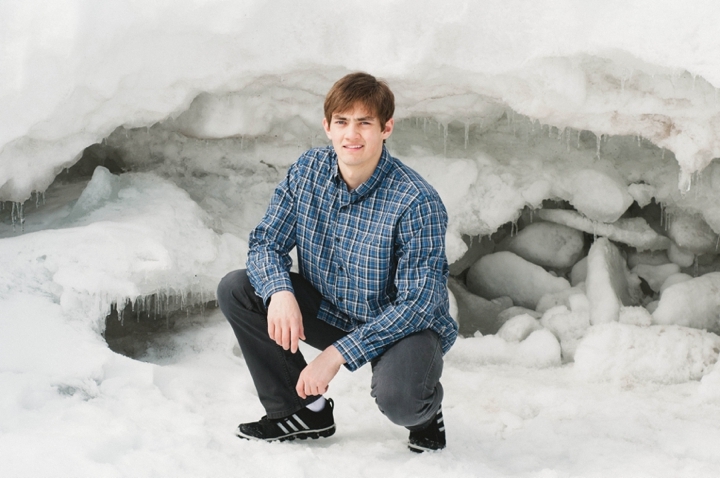 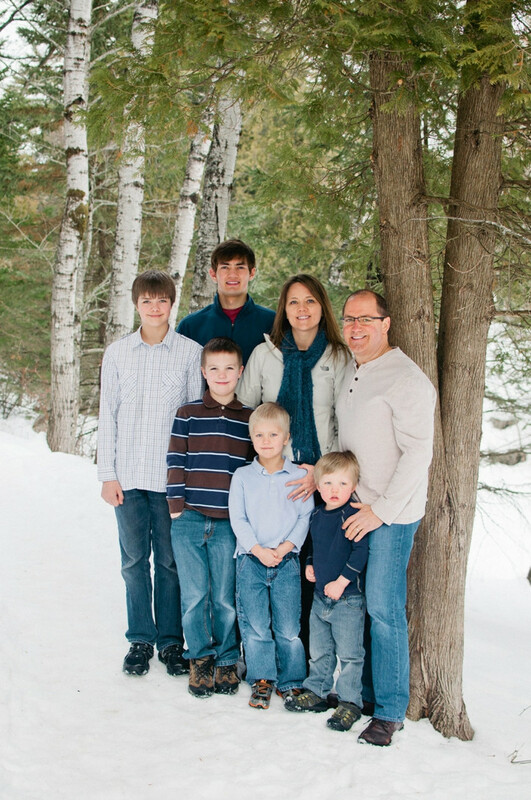 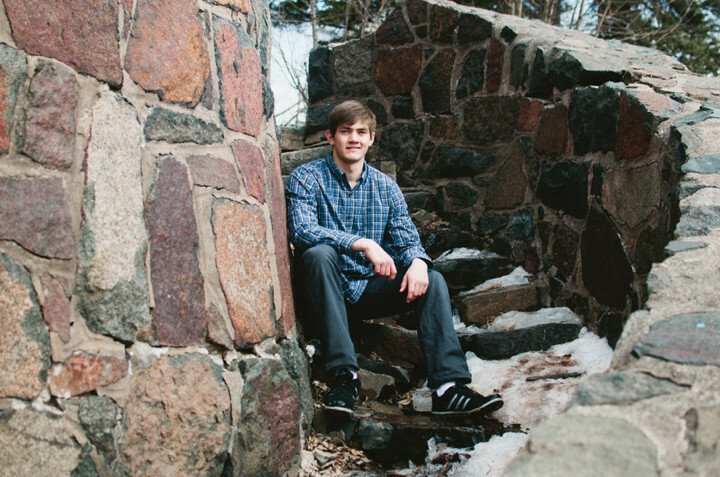 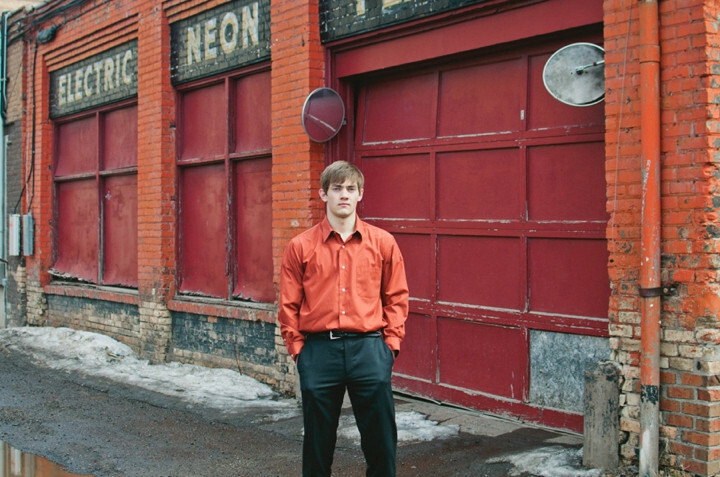 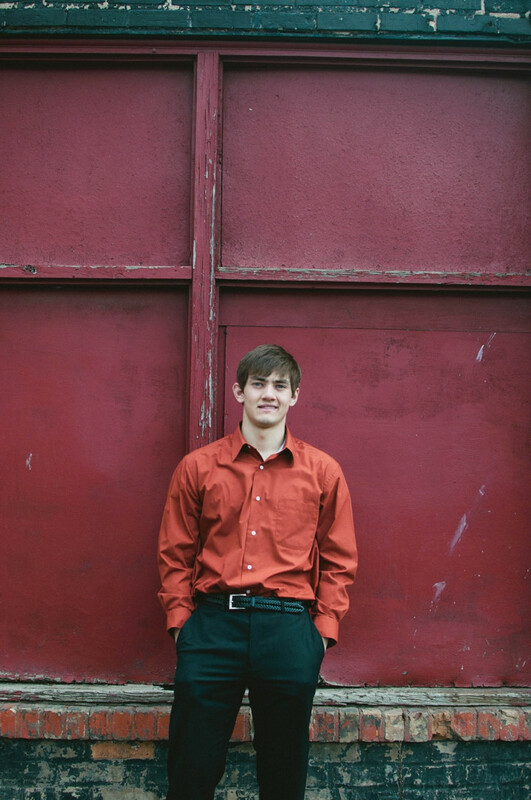 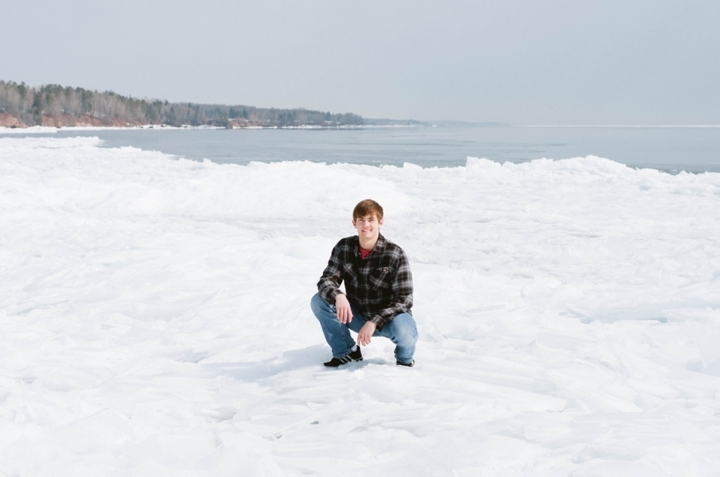 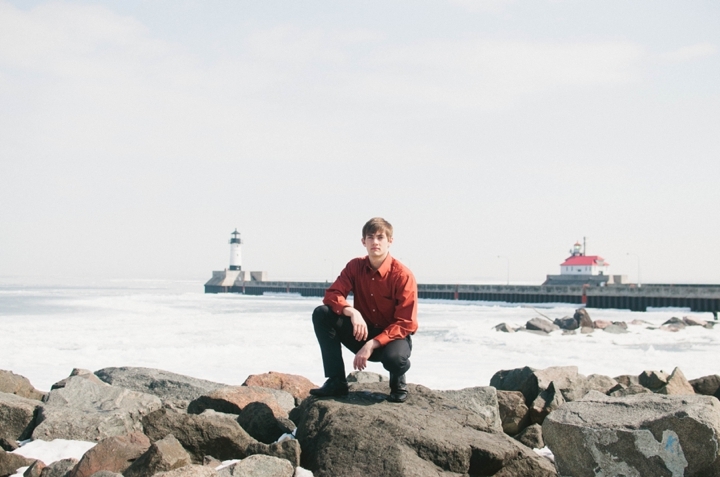 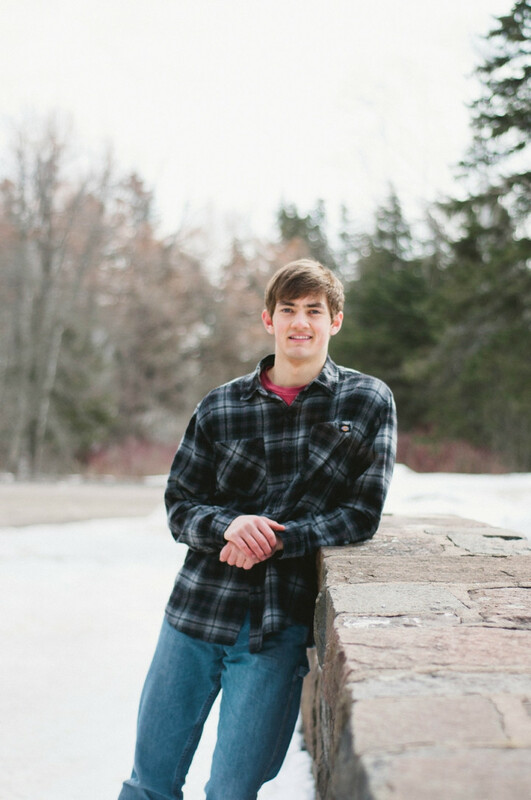 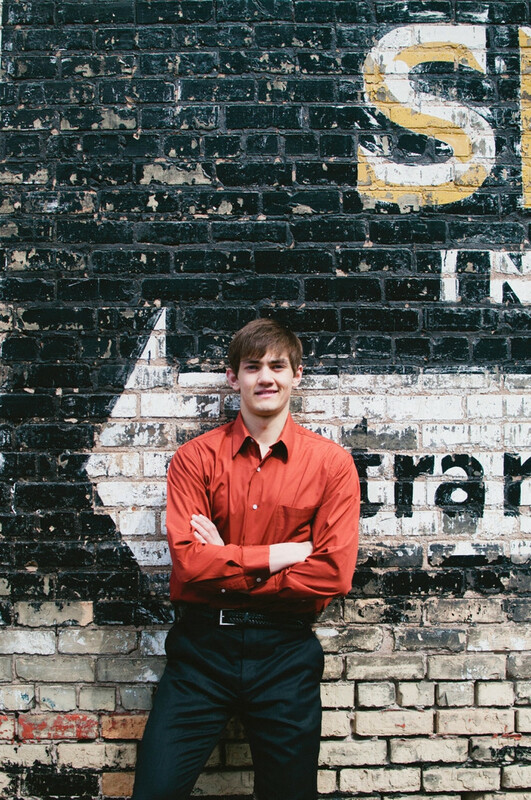 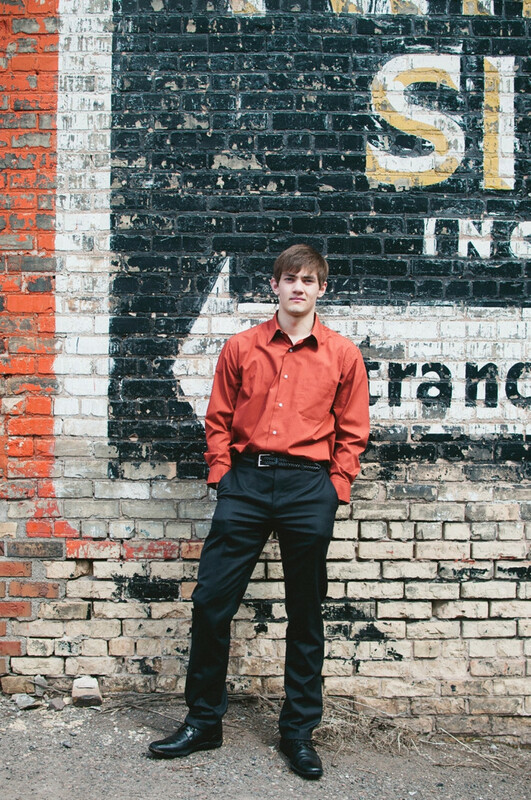 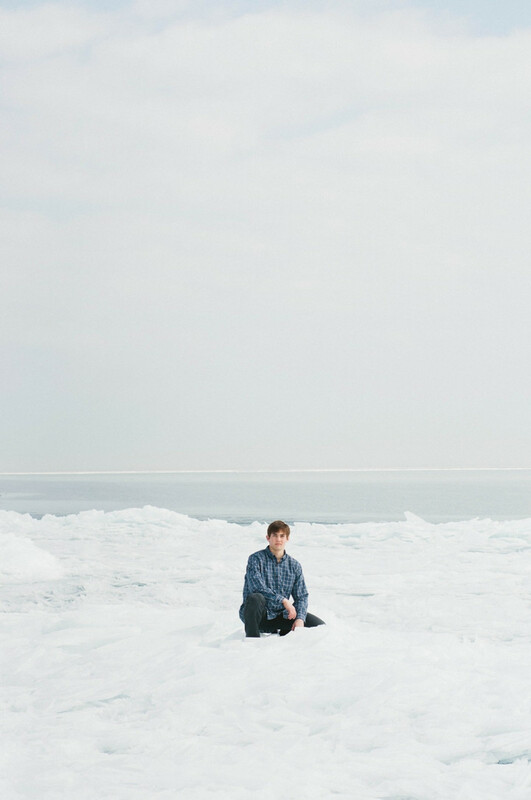 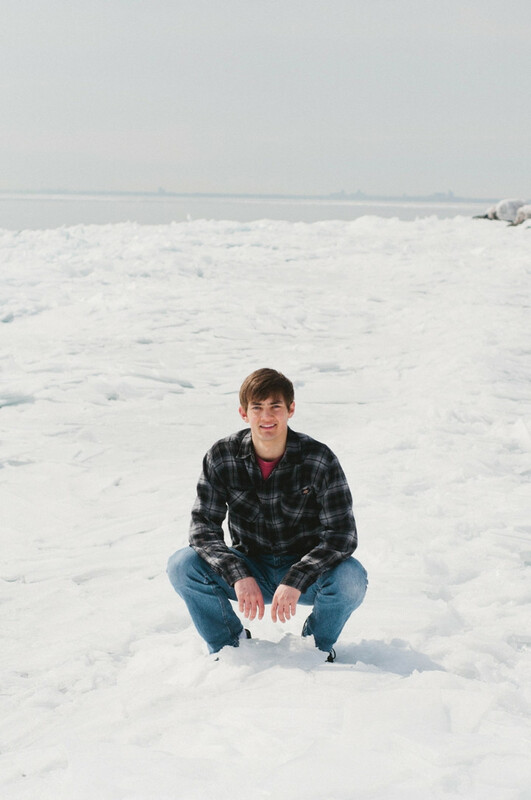 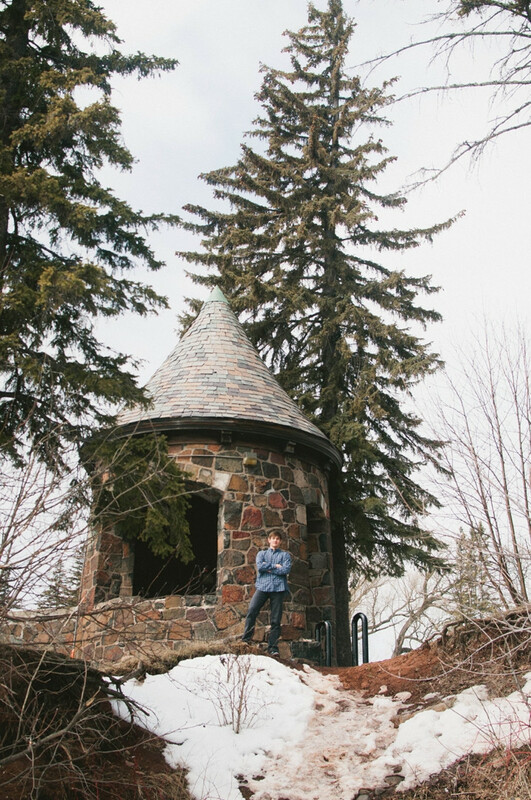 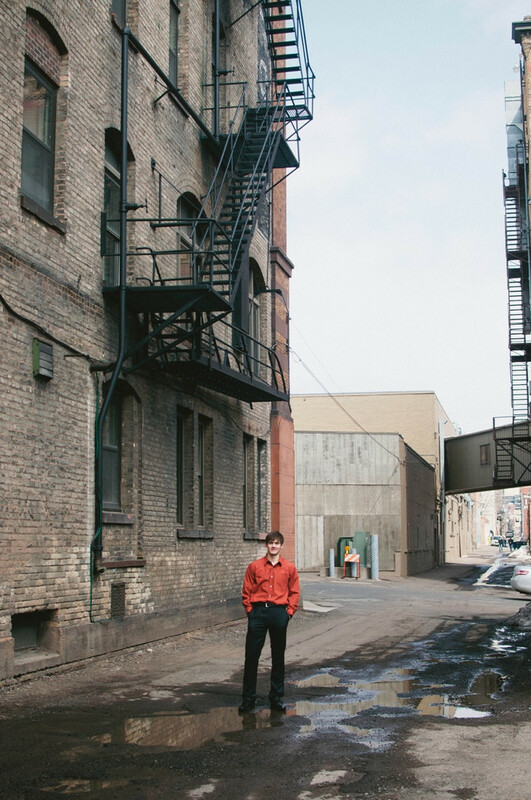 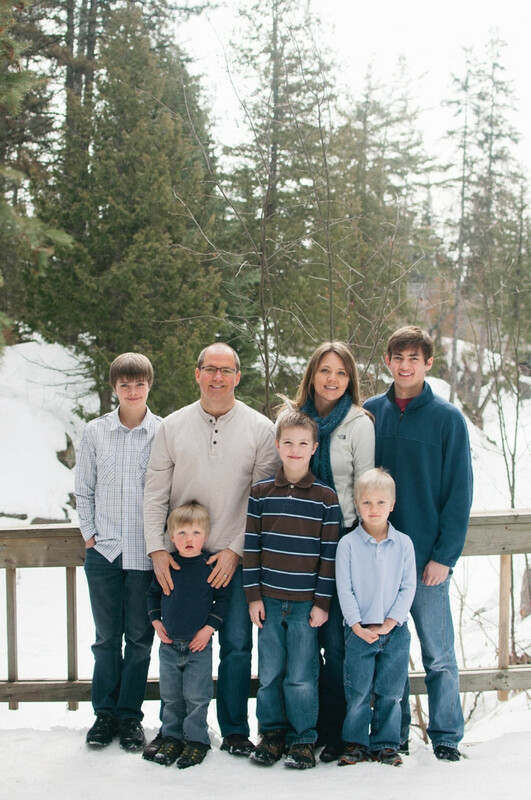 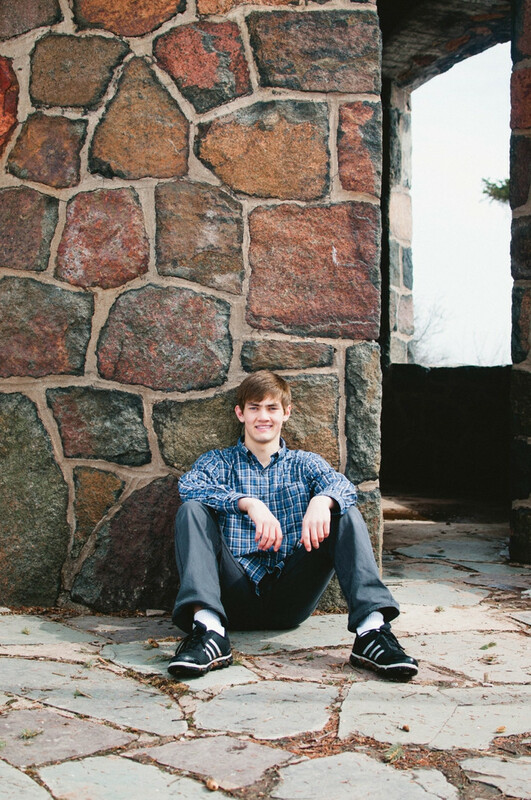 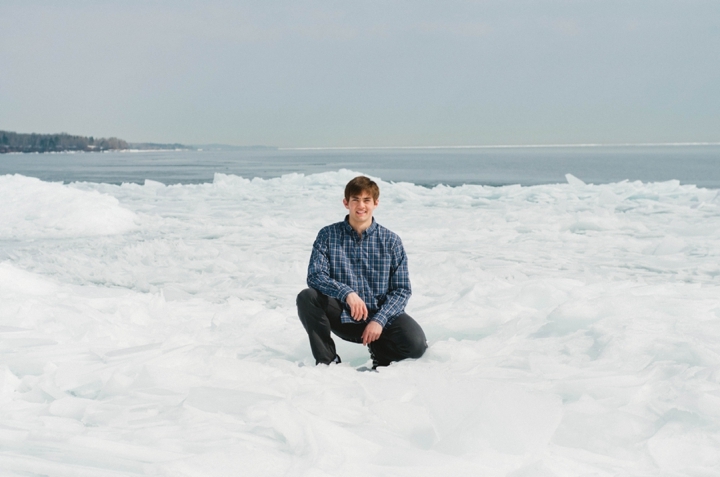 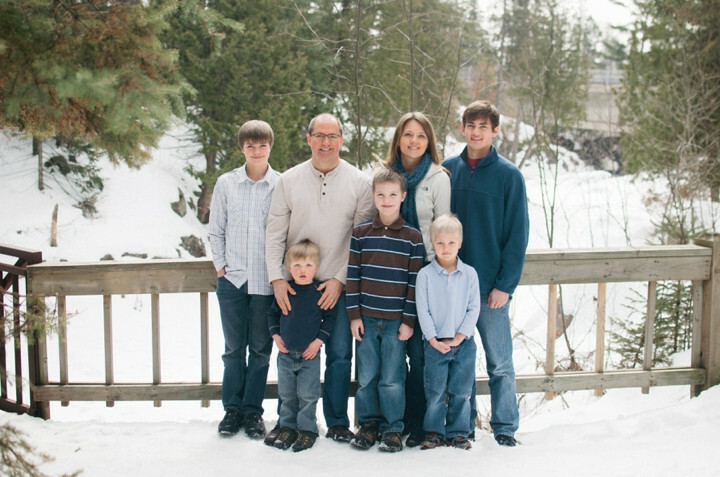 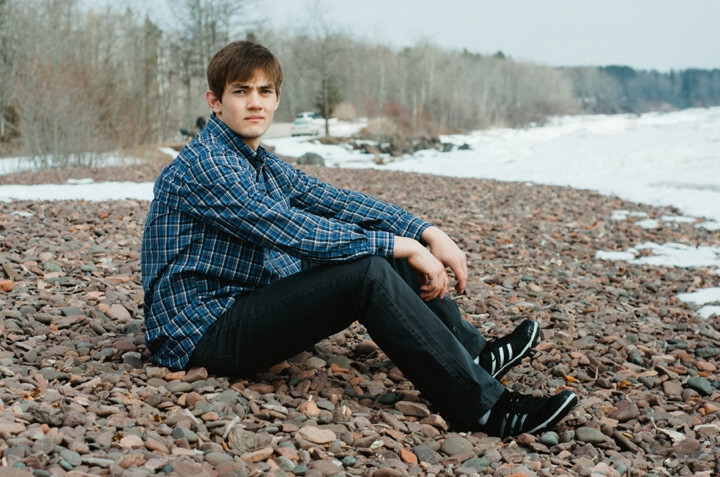 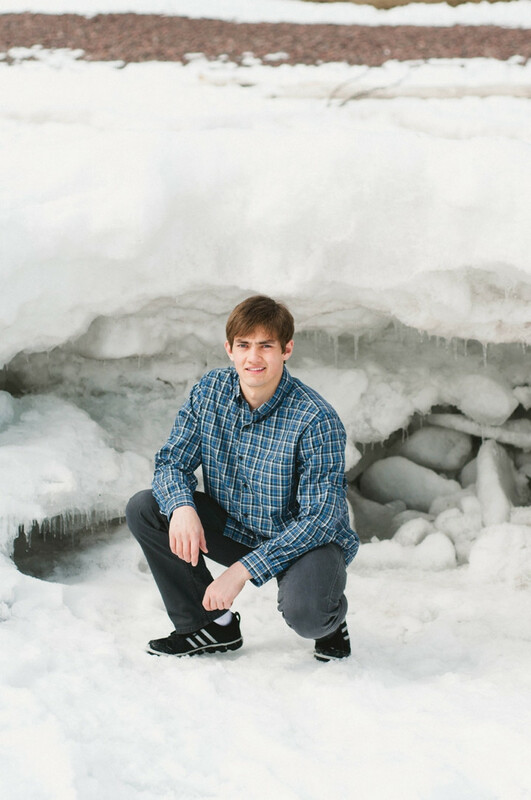 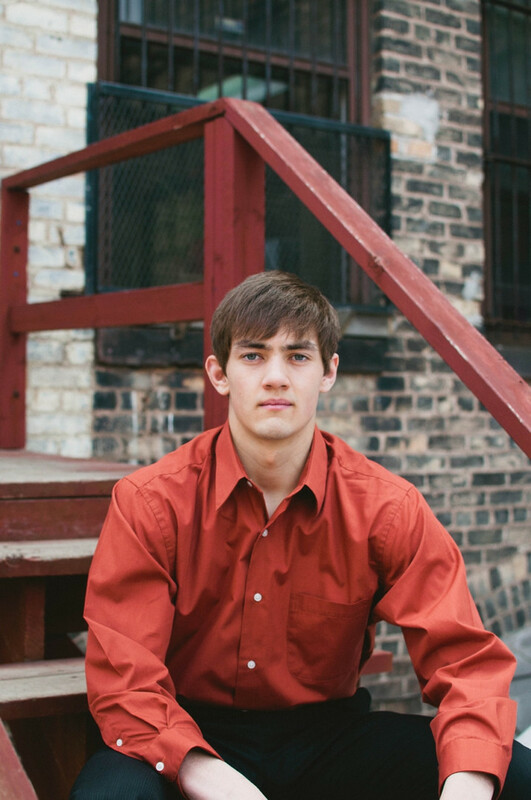 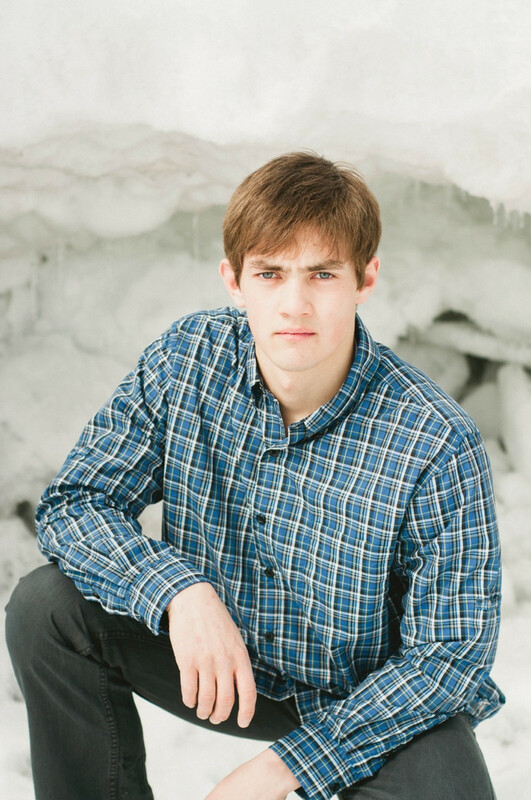 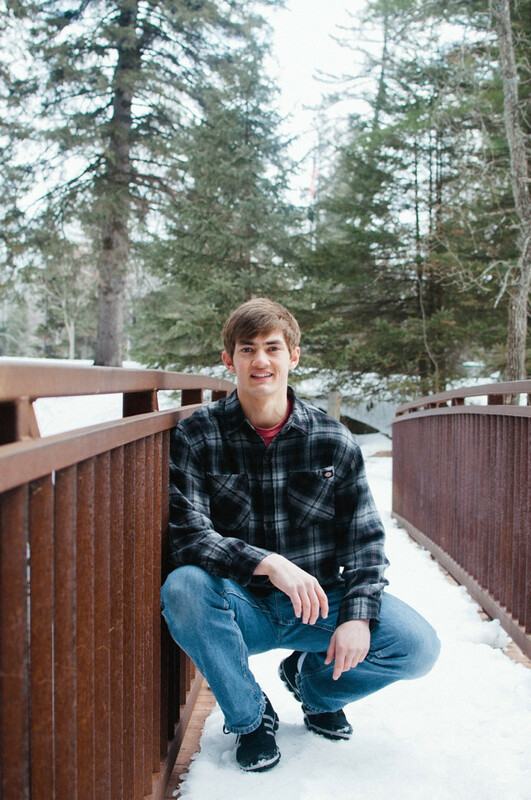 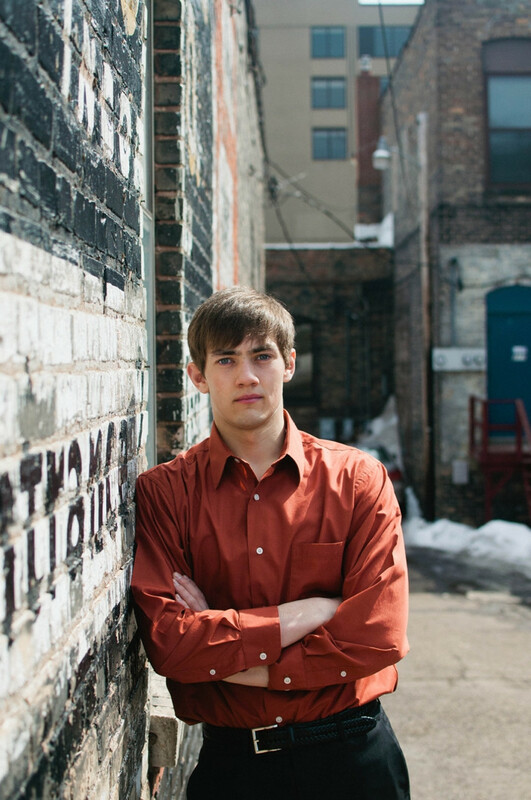 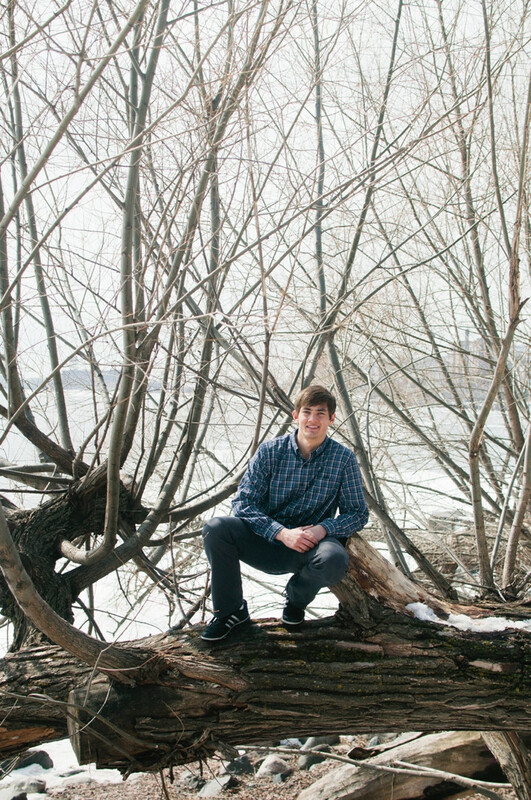 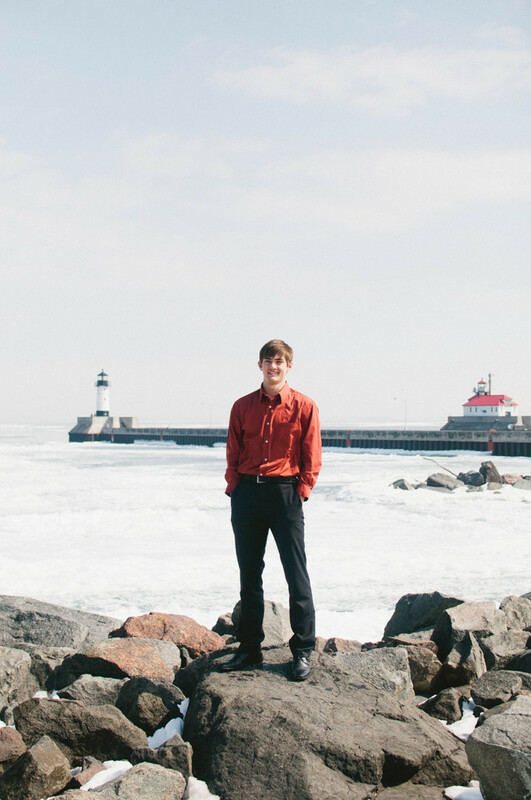 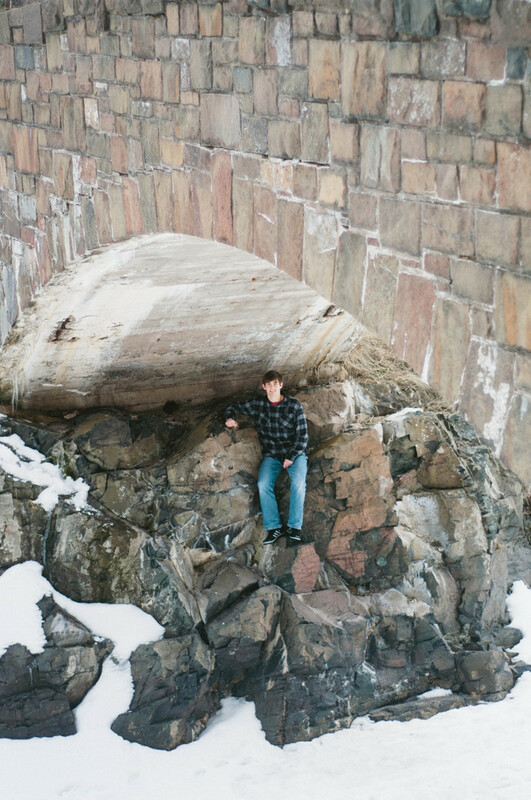 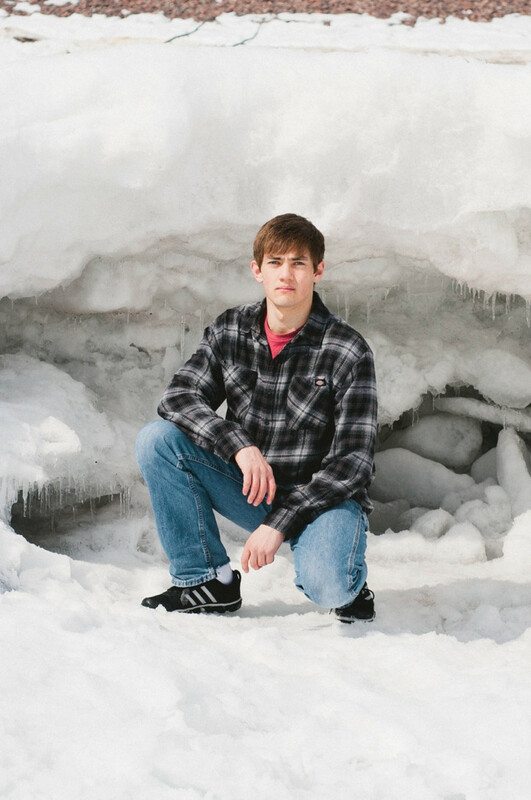 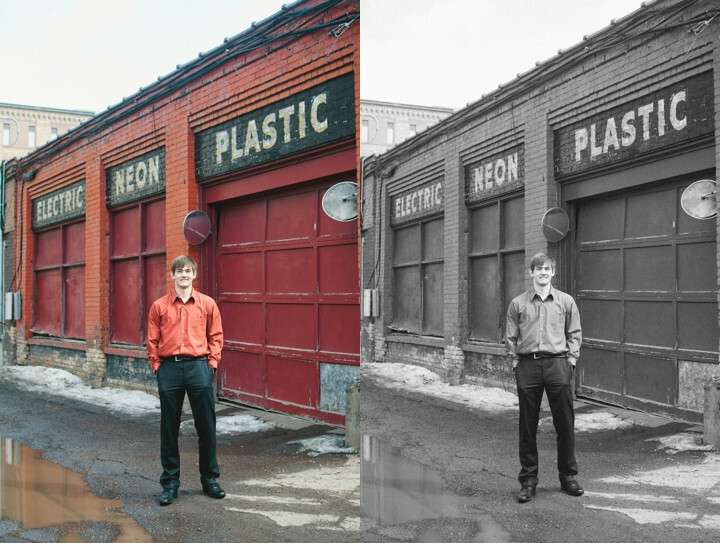 Last week, Noah and his family came up to Duluth for senior & family pictures. 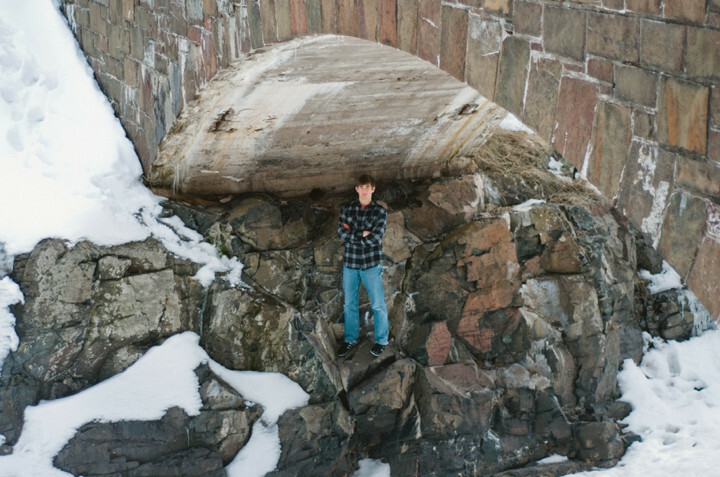 It was a total blast, Keegan (my younger brother) and their second oldest Brandon, have been really good friends for 4 or 5 years now. 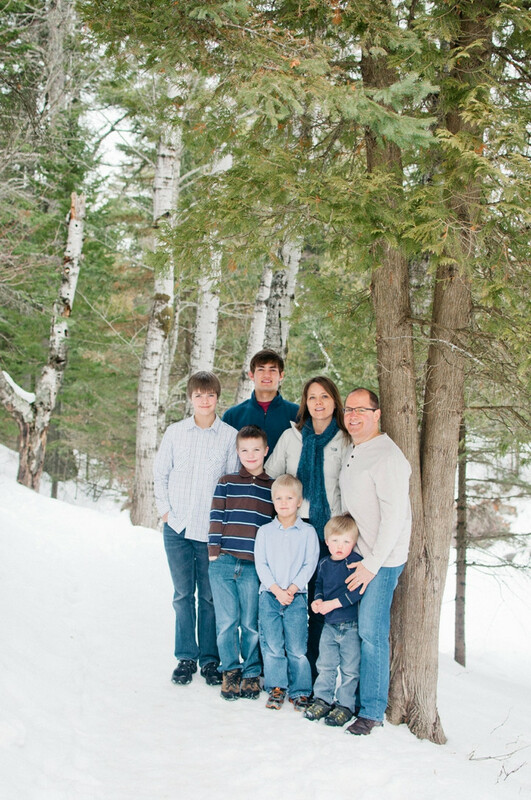 It's been fun to get to know their family that way. 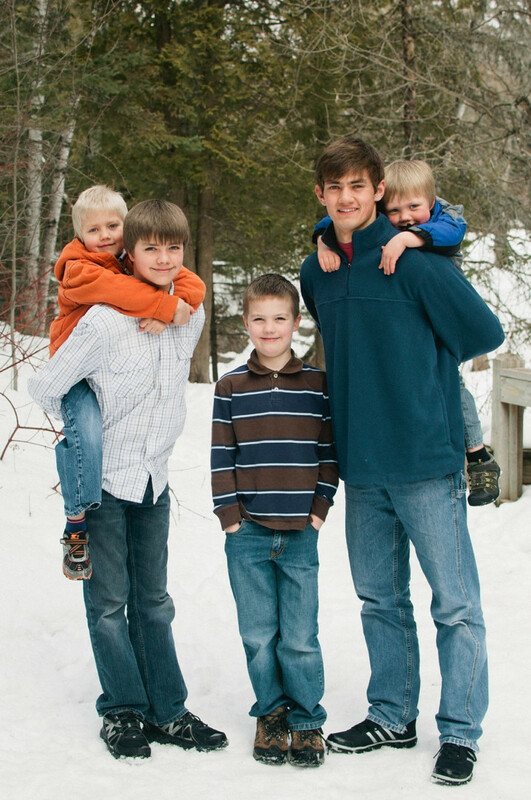 All the boys are going to grow into such men of God. 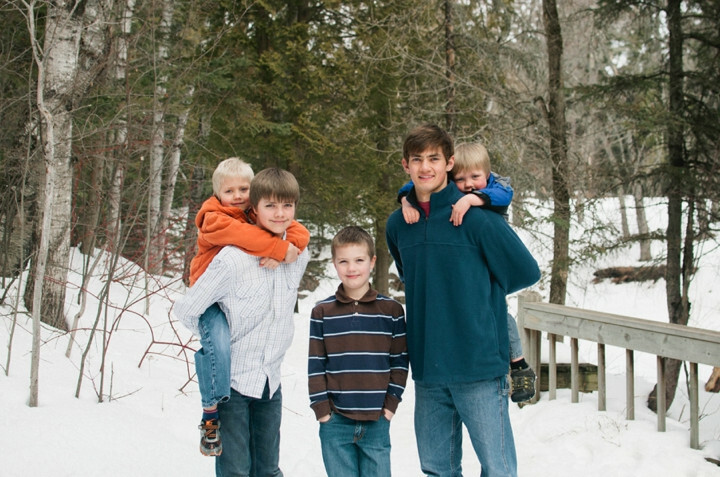 they're all gentlemen already. 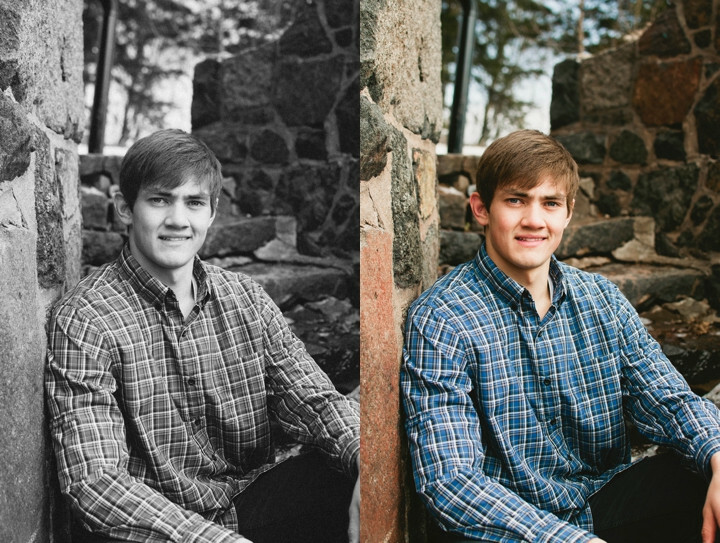 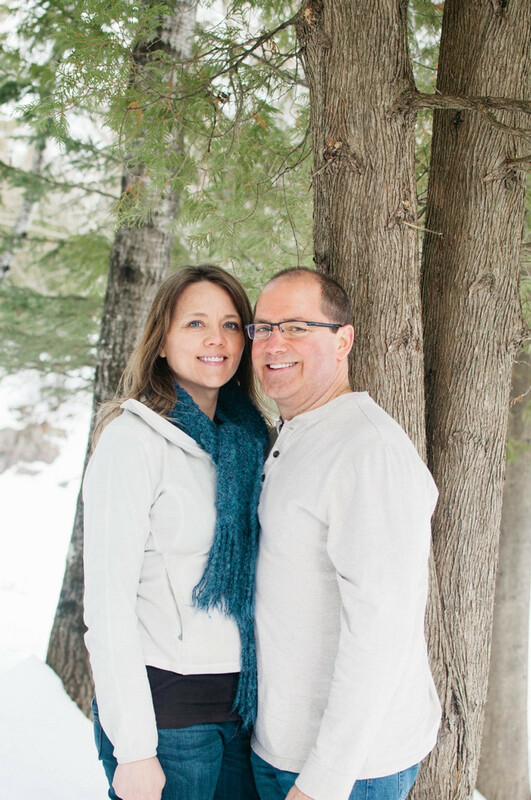 :) Thanks Pehrson's for having me take your pictures, it was a pleasure.